FARMHOUSE LIVING SHOW: 337 Cemetery Lane, Grandview IA. (Exit 74 from Highway 61) No gravel. Open 10am-4pm. 319-729-2285. I’ve dreamed for a while of a project that brings all of the things I love about rural farm living together. One day where the barn echoes of the tales of the DIY’er and the laughter of farmhouse friends linger. With a little time and a lot of collaboration — the day is here. March 30th, 10am-4pm. 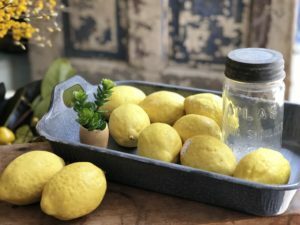 Farmhouse Living Show is a collaborative event of makers & influencers. Together mixing old and new, we will make the pages of our favorite magazines and Instagram squares come to life in a gorgeous reclaimed barn in rural Iowa. 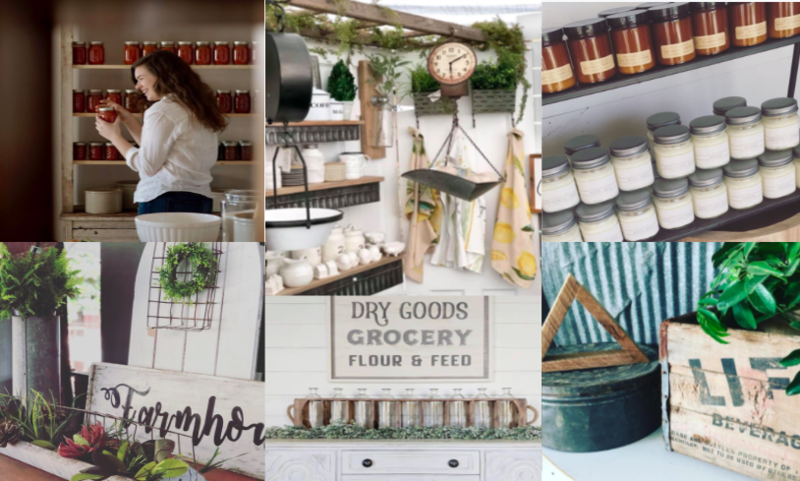 My sweet friends joining us for this event are Iowa farm girls with creativity unrivaled: The Feathered Farmhouse, The Farmer’s Wife, Neat & Navy Blue, Under a Tin Roof and Our Forever Farmhouse. Delicious brick oven pizza served up all day by our friends Stone Wall Pizza. You can turn this into an incredible girl’s weekend for you and your friends too!! We have a special rate at a luxurious riverfront hotel in Muscatine, IA. The Merrill Hotel is a short drive from the barn with a quaint downtown with shopping and restaurants waiting for you! Use code FHLSR395. Could you please tell me the cost of each part or session? Hi Lisa. If you click registration it will give you the details including cost. What is the farmhouse tray in the workshop where you make and take? It’s a wooden farmhouse riser with legs by Our Forever Farmhouse. I’ll email you a pic!